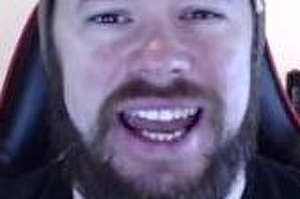 High-profile British YouTuber Craig “Nepenthez” Douglas has plead guilty to offenses under the UK Gambling Act. Douglas, 32, and business partner Dylan Rigby, 33, were in court today to change their pleas – both had of promoting a lottery, advertising unlawful gambling and inviting children to gamble (as reported by ). The case, which is still ongoing, is the first in UK legal history to centre on a gambling website connected to a video game.